Shocking news this week, as SAP made a major announcement on the SAP BI product strategy, and specifically on SAP Lumira, Discovery edition. In summary, SAP Analytics Cloud will be the primary solution for data discovery from now on. The consequence is that new investments in this area will be focused on SAP Analytics Cloud only, leaving the on-premise SAP Lumira, Discovery edition, released just 6 months ago, behind. 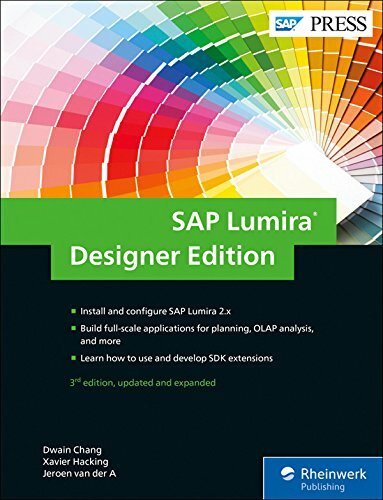 As the co-author of the upcoming SAP Lumira, Discovery Edition – The Comprehensive Guide book for SAP Press, I would be lying if I’d say that I was very happy when I read the announcement blog by Mike Flannagan. Of course there were some rumors going around in the weeks before the announcement, so I wasn’t completely taken by surprise on the news itself, but more on the timing of the announcement. Let’s decompose the message by SAP a bit. First, SAP Lumira, Discovery edition did not instantly die this week. The tool is supported at least to the end of 2024, which, knowing SAP and its customers, will probably be extended when required. Heck, there are plenty of Web Application Designer apps still running, and the BEx Analyzer is also massively used even SAP Analysis Office has been around for ages. And remember Xcelsius (SAP Dashboards)? Yup, still being used. 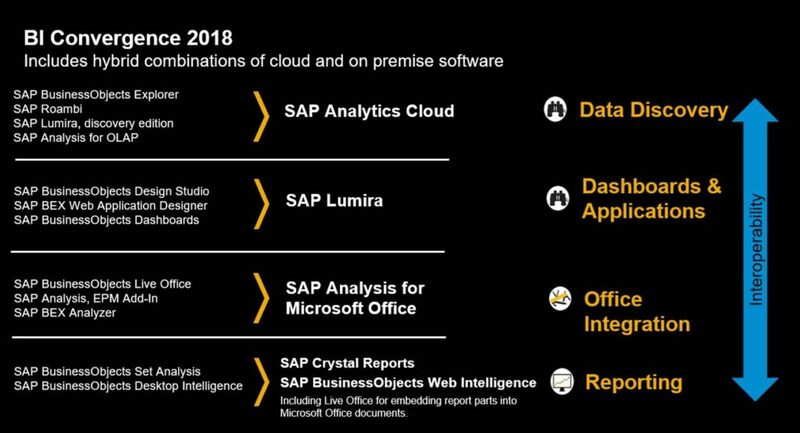 2018 will deliver at least versions 2.2 and 2.3 of SAP Lumira, Discovery edition, although these releases won’t include much new real functionality besides performance and quality improvements. 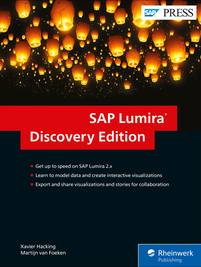 So if you are currently using SAP Lumira 1.x or SAP Lumira, Discovery edition 2.x, it makes sense to keep using (and updating) your Lumira installation alongside your SAP BusinessObjects BI Platform. This would also be the case if cloud solutions are no part of your organization’s IT strategy. If you currently don’t use SAP Lumira, Discovery edition, and you are looking for a data-discovery type of tool, SAP Analytics Cloud would be a logical product to consider (over SAP Lumira, Discovery edition). Here we also get to why I’m surprised at the timing of the announcement. Since October 2017 I’ve been heavily involved in several large-scale SAP Analytics Cloud projects, and my initial skepticism has been substituted with more and more enthusiasm (check my 2016 blog about my first encounter with SAP Analytics Cloud). A lot of necessary features to make this an enterprise-ready BI solution have been added of the past 18 months, for example the live SAP BW and SAP HANA connectivity options, which are key in a SAP BI landscape. Still, there is a lot of catching up to do to get SAP Analytics Cloud at the feature and integration level of the on-premise solutions. There are still lots of limitations when using the live connections for example, and especially platform features that we know from the SAP BusinessObjects BI Platform and SAP BW, like object, authorization and user management, or scheduling, are years behind or not even available. The positive news is that things get better with each release (last year they did 24 of these release waves!) and that there is full commitment to get things right. 2017 is over, 2018 is here, so it is time to make some crazy (or maybe not so crazy) predictions for the SAP BI universe this year! SAP will launch its own cryptocurrency based on the blockchain technology, to simplify transactions between and within organizations that run SAP software. The coin will probably be called SAPcoin, The Walldorf or The Hasso. At the end of 2018, the market capitalization of SAPcoin will be larger than that of SAP itself. In the yearly SAP BI naming shuffle, SAP Analytics Cloud will be renamed once more. After Cloud for Analytics, SAP BusinessObjects Cloud and SAP Analytics Cloud, the new name will now leverage the stronger and more unique Lumira brand. Therefore, the tool will be called SAP Lumira Cloud (at least for the remainder of the year). The three (!!!) mobile BI apps that we currently have (SAP BusinessObjects Mobile, SAP Analytics Cloud Mobile and SAP Roambi) will merge into a single app. 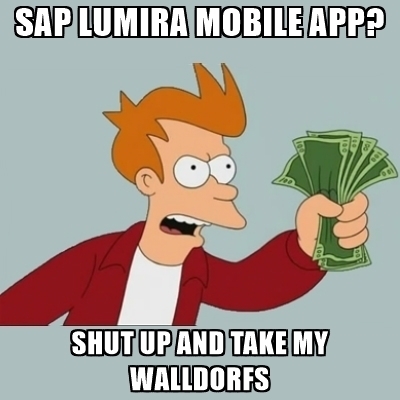 Obviously, this app will be called the SAP Lumira Mobile app (at least for this year). Navigation in the app will be based on content from the SAP Analytics Hub, and will support all the document types that the current apps support (Lumira applications and stories, Crystal Reports, Webi, Analytics Cloud and even Xcelsius dashboards). Roambi will disappear as a standalone product, and will be integrated into SAP Analytics Cloud as a (mobile) template provider. Instead of spreadsheets, these templates will use the SAP Analytics Cloud models as a data source. 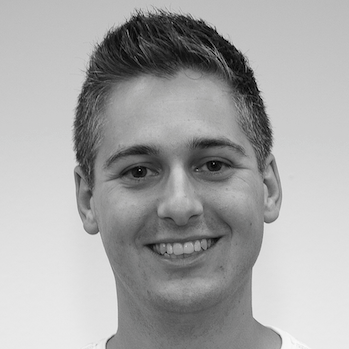 The SAP community decides to call them “Roambies”, to keep this lovely tool in remembrance. Infinite interoperability! SAP Analysis Office workbooks can be hosted on SAP Analytics Cloud, to eliminate the need for a SAP BusinessObjects BI Platform. 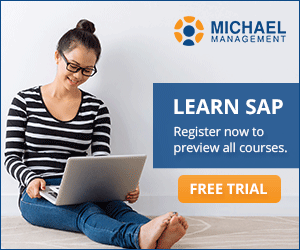 This way, long-time SAP BI customers can completely switch to the cloud solution, without completely alienating their beloved Excel users of the finance department. Furthermore, on-premise Lumira applications and stories can use SAP Analytics Cloud models as a datasource, and it will be possible to import a SAP Analytics Cloud story into Lumira Designer as a composite. SAP Community is closed down, and replaced by either a basic, Reddit-like forum with structure, or a third-party starts a completely new SAP community platform that makes sense. 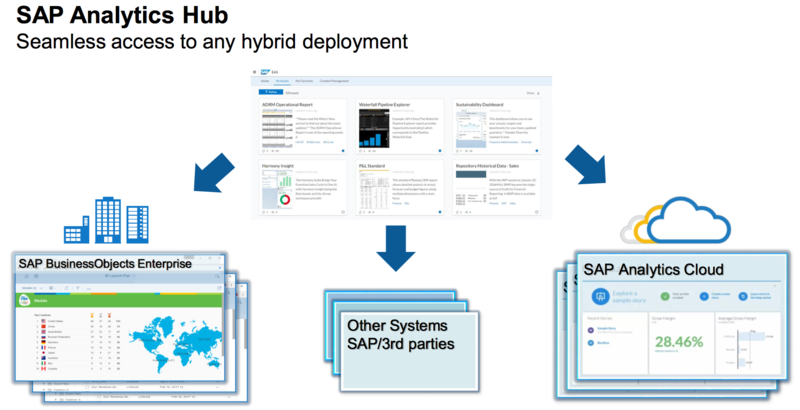 In my previous post on the new names for the SAP BI products, the list (in the tweet) also included a new product: SAP Analytics Hub. Unfortunately I don’t have access yet, and there is also not that much material available on this product, but enough to at least get an idea of the purpose and direction. So let’s have a look. It is common for an organization to have multiple places or platforms to host reports. Even within SAP-only environments we see this: BI Launchpad, Fiori Launchpad, Analytics Cloud, BEx Web. For the end-user this is of course an awful experience, as he has to switch between different platforms to get to all his reports, and needs to ‘learn’ where to find what. The SAP Analytics Hub is advertised as the single platform and entry point for users, where they can find all their reports. At my current project we positioned and setup the BI Launchpad for this, but we had to use a bunch of workarounds and have to live with all the limitations of the tool. Looking at the roadmap and FAQ files, I see that the initial version is basically a web-based portal that contains a bunch of links to reports. These links point either to cloud or on-premise solutions, and this can be both SAP as well as non-SAP software. Each link may contain some additional information and a preview of the report. 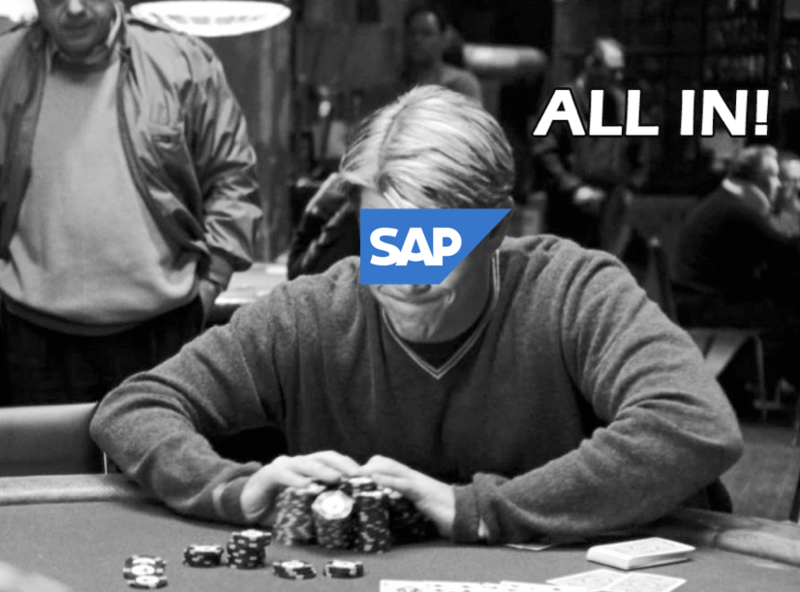 Another year, another set of product names for our beloved SAP BI tools. Seemingly out of nowhere a list of new names were presented last week at the SAPPHIRENOW event in Orlando FL. Even after all the name changes we had in the past 10 years (‘member Xcelsius? ), this still came a bit as a surprise for me. So let’s have a look at what happened here. First it seems like the whole BI portfolio is now recognized as SAP Analytics. Apparently it was named SAP BusinessObjects Analytics before (I always thought it was ‘SAP BusinessObjects Business Intelligence’, but that could be because I’m mostly focussing on the BI part of the tools), but this makes sense. The old BI terminology is probably seen as too limited, as the current and future analytics will go way beyond only internal data and usage scenarios. Of course the bigger change is that SAP continues to ditch the BusinessObjects brand: SAP BusinessObjects Cloud becomes SAP Analytics Cloud, SAP BusinessObjects Lumira will be SAP Lumira and SAP BusinessObjects Roambi just SAP Roambi. Meanwhile, some of the more classic BusinessObjects tools keep their BusinessObjects brand: SAP BusinessObjects Web Intelligence, SAP BusinessObjects Enterprise. Analysis for Office loses the ‘for Office’ specification: SAP BusinessObjects Analysis. Following the conversion strategy this makes sense, as Analysis OLAP hasn’t been improved for a while and should be replaced by the Design Studio generic analysis template. Talking about Design Studio, which is not in the above photo, it is now labeled as SAP Analytics Design Studio (!!!) on SAP.com. Which, is a pretty insane name change at this point in time as the upcoming edition of the tool (only weeks away) will merge into Lumira 2.0 anyway. 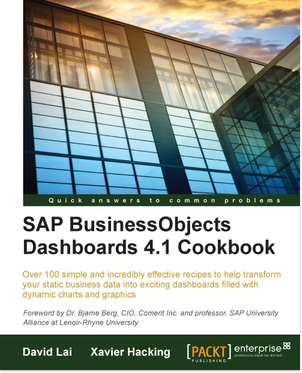 Talking about insane stuff, when I was browsing SAP.com I also saw that SAP BusinessObjects Dashboards (Xcelsius) is still actively advertised. Madness. 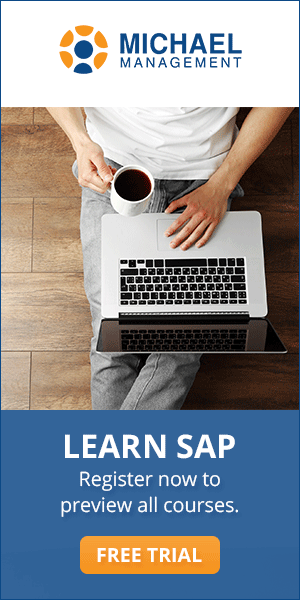 Anyway, what I don’t understand is why SAP is keeping this BusinessObjects brand alive at all. Does it still have a value if all your major (new) tools are not using it? Maybe it’s for the non-SAPBW/HANA legacy customer base? But come on, it has been 10 years now since the acquisition and this is again (or still) a mess. Some tools have SAP Analytics in the name, some SAP BusinessObjects and some only SAP. I can’t wait for next year’s edition! 1. Find the tag. 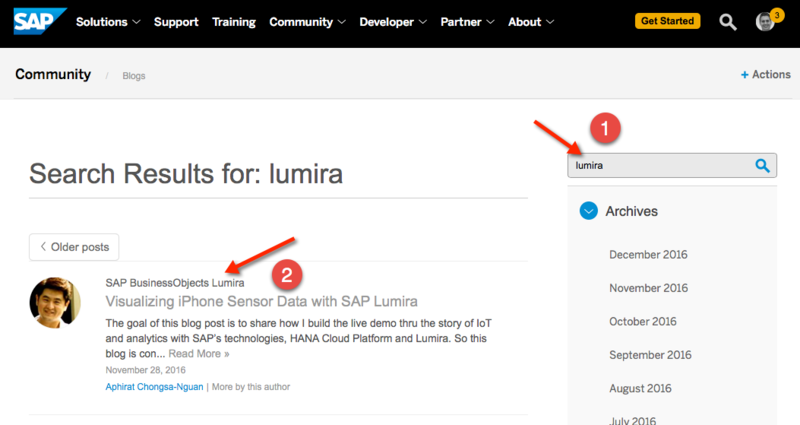 You can go to blogs.sap.com, enter a search term like Design Studio or Lumira and click the tag. 2. Copy the URL. Some RSS readers require you to add ?feed=rss to the end of the URL.